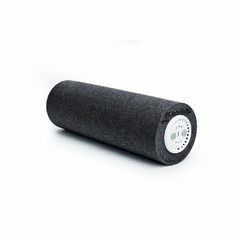 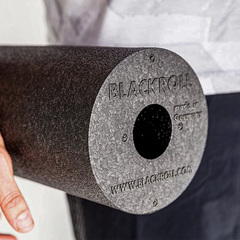 Once used almost exclusively by professional athletes, coaches and physiotherapists Foam Rollers are now a common sight in gyms around the world. 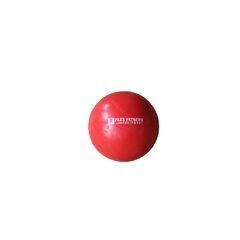 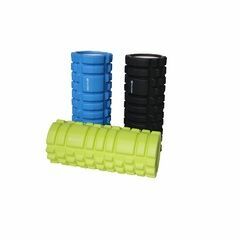 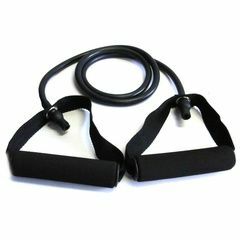 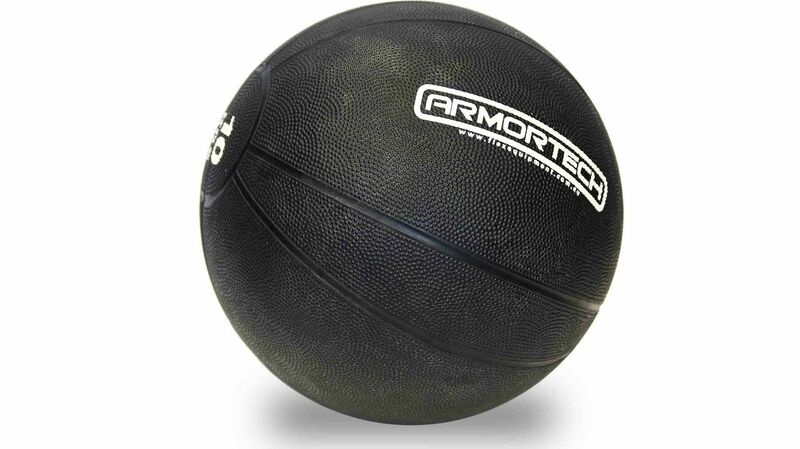 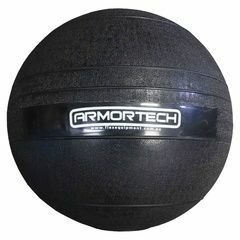 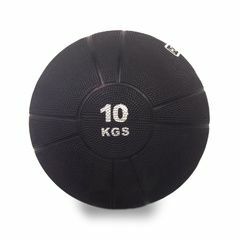 These intriguing pieces of gym kit are often used in the loosening of tight muscles in the form of self-myofascial release. 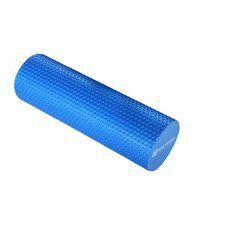 By placing the foam roller under areas of tension, for example the calves, it’s possible to release tension in the muscle, promote healing and improve flexibility and elasticity. 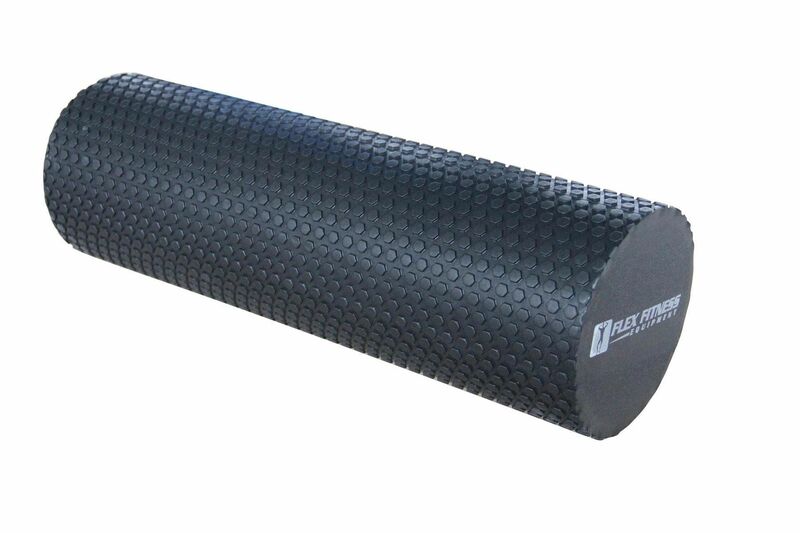 They are also beneficial for the circulation. 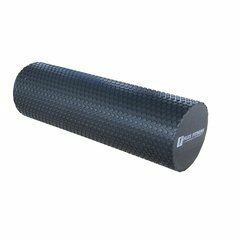 When blood flow is improved the muscles receive essential nutrients and waste products such as lactic acid are more easily disposed of. Whether you’re new to exercise or a seasoned professional the Armortech Foam Roller is the perfect addition to your fitness regime. 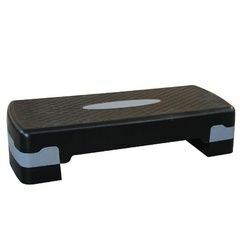 By enhancing balance, body-awareness, flexibility and re-educating muscles you can take your workout to a whole new level. 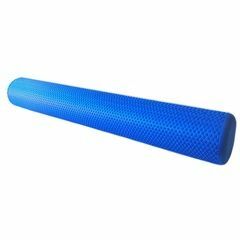 As part of Pilates and Physiotherapy the roller can help increase core strength and stability, which helps with posture, strength and injury prevention.